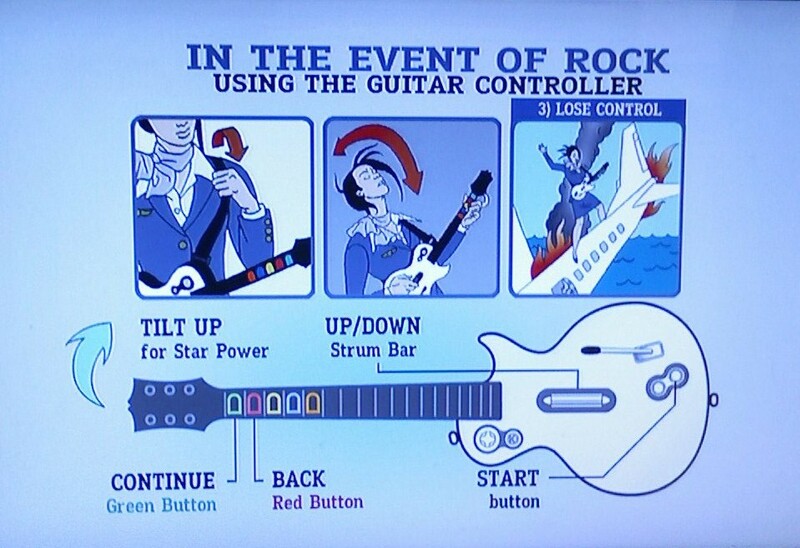 Community Blog by Tino // Guitar Hero 3 Demo In (some) Stores! Guitar Hero 3 Demo In (some) Stores! So, I'm at work, typing away at my computer and I recieve a text message from my local Game Crazy in Byram, New Jersey. Seems that they just got an in store Guitar Hero 3 demo. I'm headed over there during lunch to go check it out, I'll have pictures up around 5:30/6:00. Don't believe me? Call your local game stores. Or even the Byram/Stanhope Game Crazy. Edit: Just stopped by a few Gamestops. None of them have it. Seems the only place that has it is Game Crazy right now. Pics coming ~6:00.